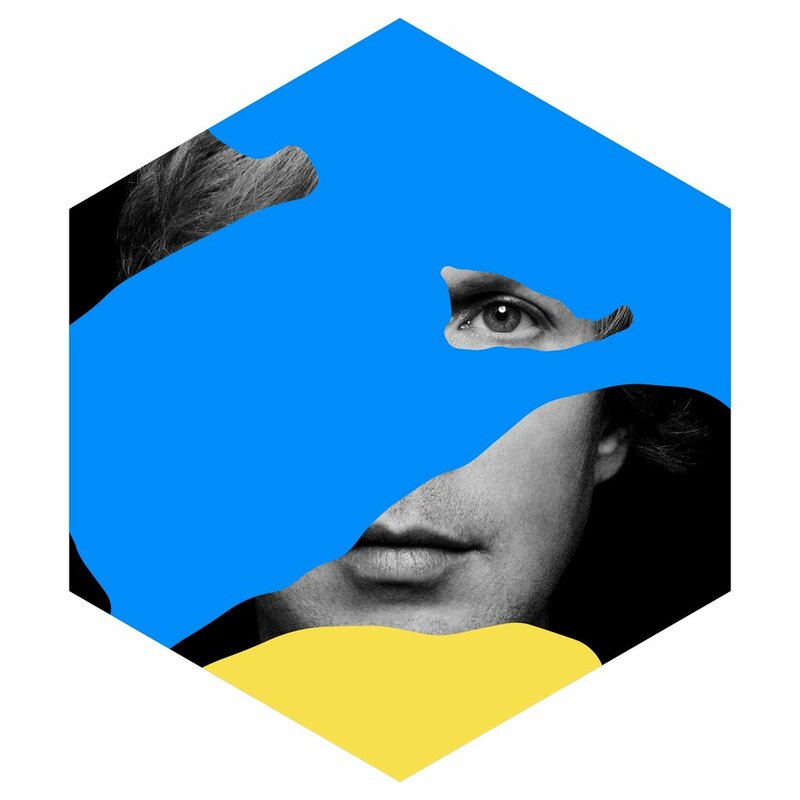 After 2014's gorgeous but highly derivative love-letter to 70's AM pop, Morning Phase (which snagged him a Grammy for Album Of The Year), one would've expected Beck to get his freak flag back on, and deliver an au courant, stylistically eclectic and, well, challenging follow-up. Instead, on Colors, Beck appears to acknowledge how much the pop landscape evolved in the 40 plus years since that decade held sway on album and radio charts. That is to say, Colors is as contemporary as anything dominating Billboards Hot 100, and frankly, by extension, everything about today's music worthy of (a much overdue) critique. Working (and co-writing) with producer Greg Kurstin (Adele, Gwen Stefani) Beck's wordplay on Colors is deceptively analytical of the pop pastiches it cheerfully embraces, which makes this either ironic, or merely schizophrenic. "I'm on a one-man waiting list/I'm bored again/I've buried all my memories" Beck sings on "I'm So Free" - a song whose refrain sounds like he's saying, "I'm so fake." Coincidence? Likely not. Segueing into the Ben Folds-ish "Dear Life", Beck asks, "How long must I wait before the thrill is gone?" - launching into an all-too-brief middle eight reminiscent of indie upstarts Cuddle Magic ("Dear life, I think it's gone too far/please lower the bar/Lower than the stars....") Which 'stars' Beck is referring to also seems ambiguous - is he talking celestially, or musically? If the latter is true, is Colors a thinly-veiled attack on the sonic atmosphere it acclimates? Of course, being the self-proclaimed chameleon Beck is, he can pretty much hitch his wagon to any of the pop stars he alludes to here: the Bruno Mars-like "No Distraction", the Justin Bieber (!) pop sheen displayed on "Up All Night" or the Maroon 5 pop-funk of "Square One" are all tunes Beck could have conceivably written for said artists, and each one would likely have generated critical buzz. Still, I'm confused as to what Beck's motivation on Colors truly is. Beck's party album? Do I really need a 'party album' from the man who morphed from the slacker/hip hop hybrid "Loser" to the heartfelt, majestic "Little One" (from 2002's watershed Sea Change) in the short span of seven years? Even more surprising: how did the Gramminati overlook this album when making its nominations list for 2018's upcoming awards show? They were three talented, unassuming Canadians who just wanted to make music: thus guitarist Dee Long, guitarist/keyboardist John Woloschuk and drummer Terry Draper embarked on their long, strange and beautiful journey to the outskirts of progressive, pop and symphonic space-rock. As the band named for the peaceful alien from the cult sci-fi classic, The Day The Earth Stood Still. 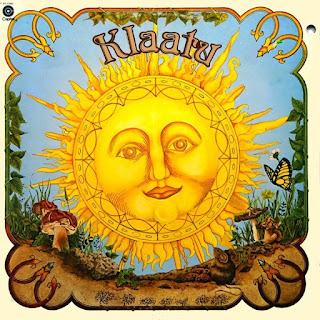 Klaatu is probably best known for their incredible debut, 3:47 EST (again, a reference to the movie - being the date of the alien's arrival on Earth), which spawned the FM hit, "Calling Occupants Of Interplanetary Craft": a sprawling, otherworldly, occasionally Beatlesque tune whose (true) story even die-hard fans may be unaware of. There actually was a secret society formed sometime in the 70's whose mission was to "make contact" with life from another planet, and set out to be galactic ambassadors, as it were - even creating a "World Contact Day" in order to to so. 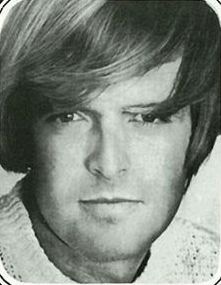 John Woloschuk gave me the 411 on the song's creation, co-written by Terry Draper (who considers it a personal fave among his compositions), and subsequently covered by, of all artists, AM -pop tunesmiths The Carpenters the same year Klaatu's version was rising on the charts, bolstered by an article in the Providence Journal which erroneously suggested that Klaatu was somehow a psuedonym for The Beatles - an observation which would be the catalyst for an undeserved backlash when the trio finally revealed their identities to the music press. 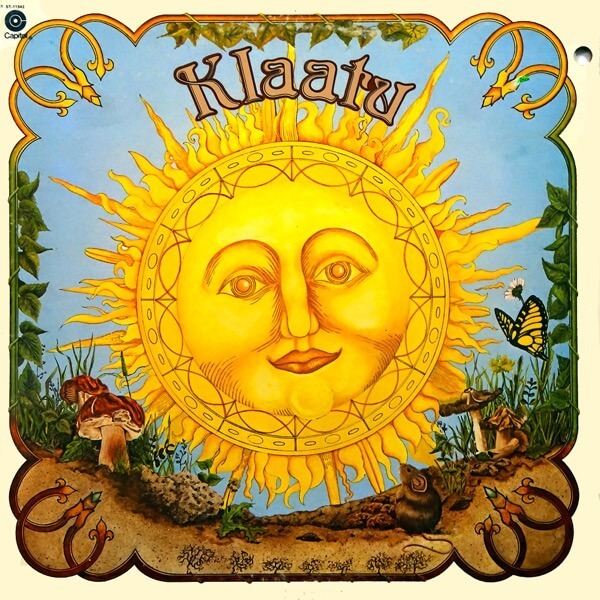 But the fact of the matter is, the members of Klaatu never set out to deceive anyone - they wanted to remain anonymous so that their music could speak for itself, and had no interest in group promotion outside of their recording output. 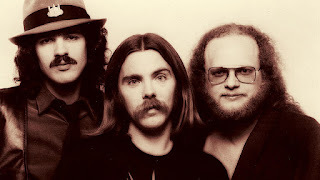 In retrospect, many critics who were initially hostile to the band have now come to realize what true tunesmiths Klaatu really were, and acknowledge their aural influences stretched well beyond the Fab Four - on their debut alone, one can hear the glorious amalgamation of vintage Beach Boys on their single "California Jam", the Van Halen-like swagger of "True Life Hero" and the Moody Blues-meets-King Crimson space-prog on "Little Neutrino." The band would later release the sci-fi rock opera Hope and the understated pop gem Sir Army Suit in 1977 and 78, respectively. All in all, Klaatu released five studio albums between 1976-1981, and it's more than remarkable that in the career span of just five years, Klaatu continues to garner new admirers discovering their music - not to mention a marvelous tribute-disc entitled, Around The Universe in 80 Minutes released by Bullseye Records in 1999, with contributions from Curiosity Shop, Moving Targetz, Salem Hill, Ultra Maroon and other Canadian indie outfits. 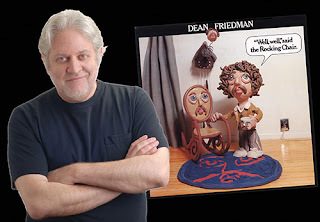 I was honored to connect with all three members of the band, and those interviews, along with some great anecdotes from their catalogue will run in the coming weeks of these pages. Watch for Dee Long, Terry Draper and John Woloschuk to make contact with you soon!